I specialize in making music for independent game developers. 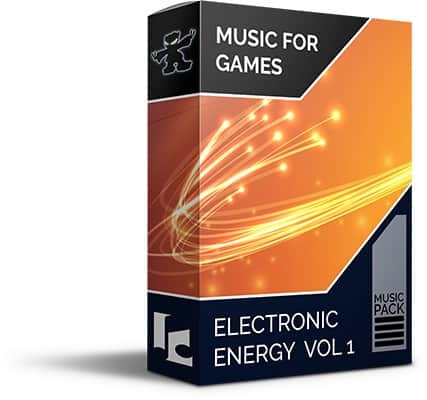 Here you can quickly and easily purchase the license and download music for your game(s) or contact me for exclusive music. Note: If you just want to listen to music rather than license music for games, head over to the music for Imphenzia Fans section. 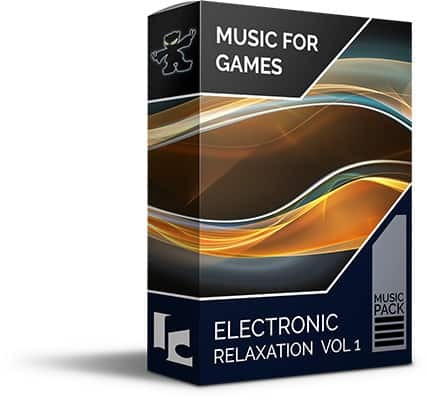 If you want low cost high quality music and you don't mind other games using the same music as you - have a look at my selection of non-exclusive music for direct download. See License Terms for Non-Exclusive Music. If you want unique custom crafted music to suite your game, contact me for an exclusive music quote. Scroll down to the exclusive music section, listen to the showreel and find out about the process and my rates. 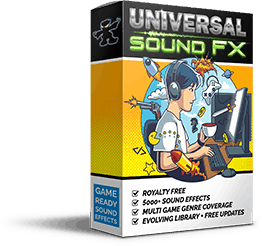 License, download and use any of these packs at a low price today! 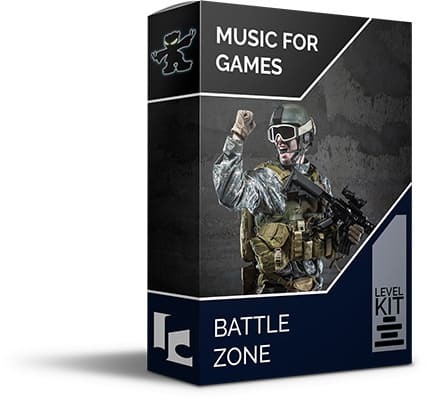 Level Kit: 9 variations of orchestral battle inspired loops and hits from a single track. 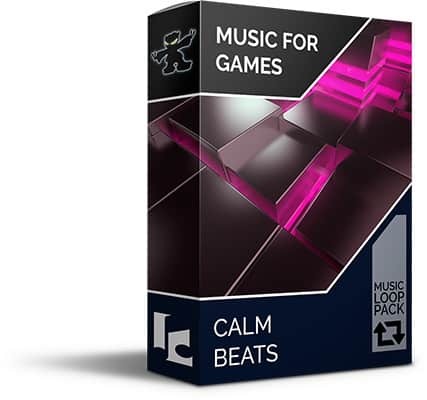 Music Loop Pack: 46 calm beat loops from different tracks. 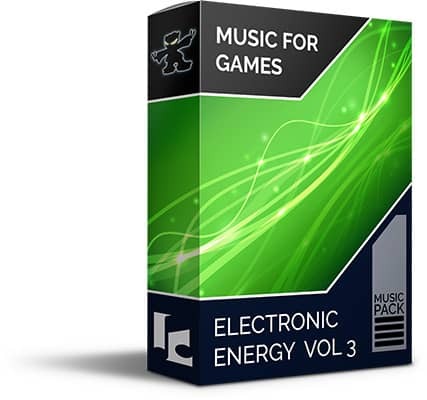 Music Pack: 8 full length energetic electronic tracks by Imphenzia. 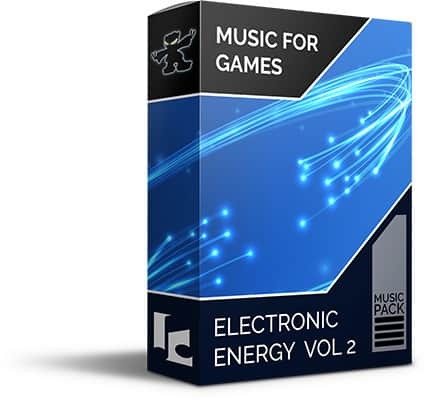 Music Pack: 7 full length energetic electronic tracks by Imphenzia. 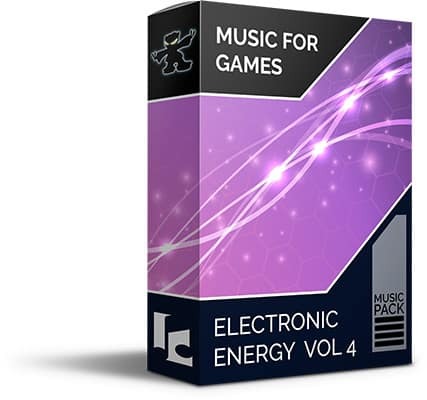 Music Pack: 6 full length energetic electronic tracks by Imphenzia. 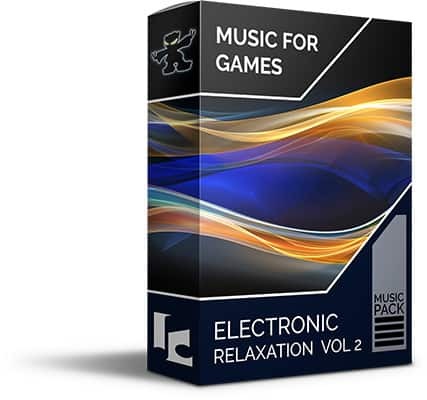 Music Pack: 6 full length relaxed and calm electronic tracks by Imphenzia. Music Loop Pack: 28 energetic beat loops from different tracks. 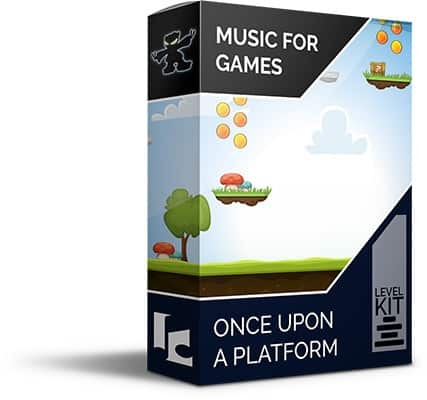 Level Kit: 51 loops and hits from a single track. Cheerful chip inspired. 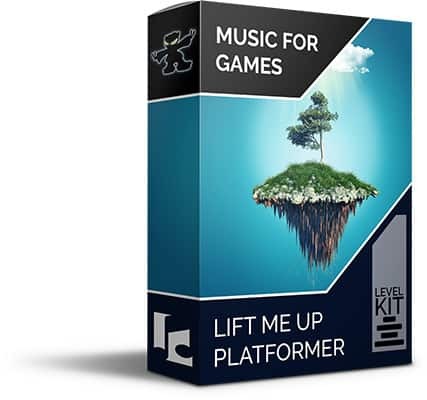 Level Kit: 9 spacesynth demo-scene inspired loops and hits from a single track. 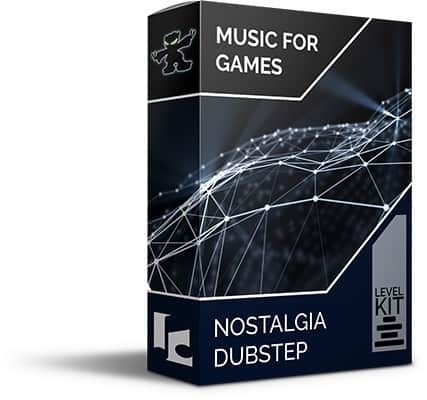 Level Kit: 12 loops and hits from a single dubstep inspired track. 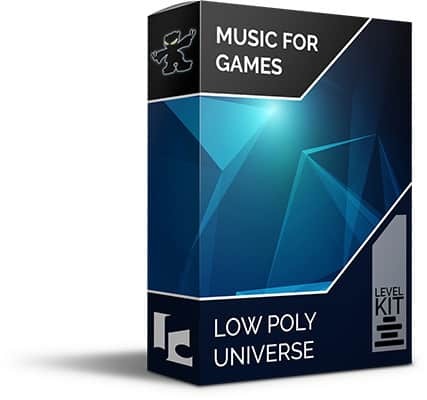 Level Kit: 13 loops and hits from a single track. Cheerful platform style chip inspired. 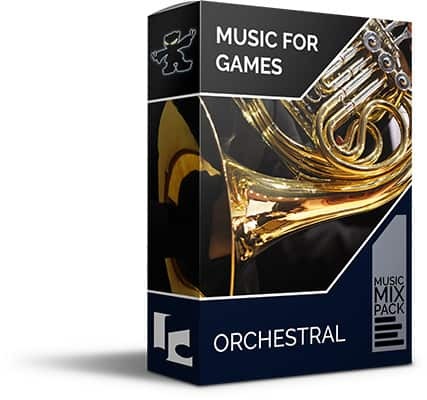 Music Mix Pack: 30 orchestral tracks and loop variations. 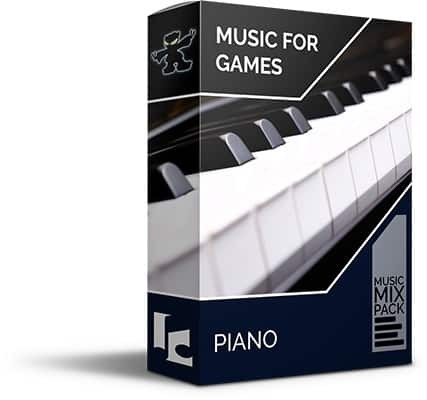 Music Mix Pack: 32 piano tracks and loop variations. 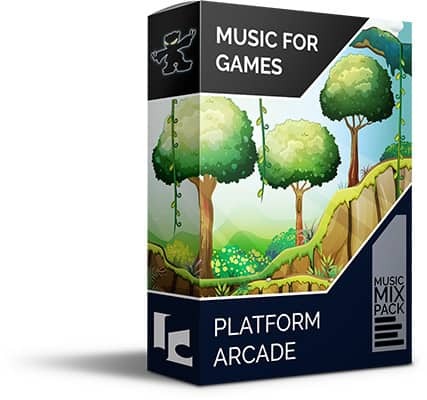 Music Mix Pack: 82 loops and hits from different tracks - cheerful platform chip inspired. 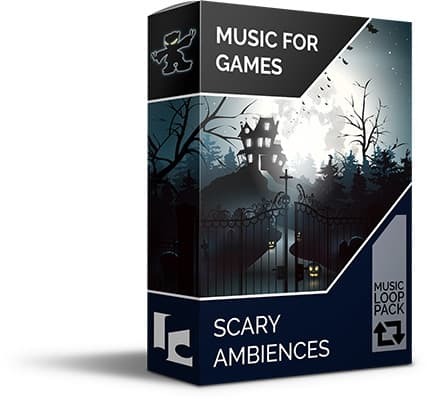 Music Loop Pack: 10 scary, hostile and haunted loops from different tracks. 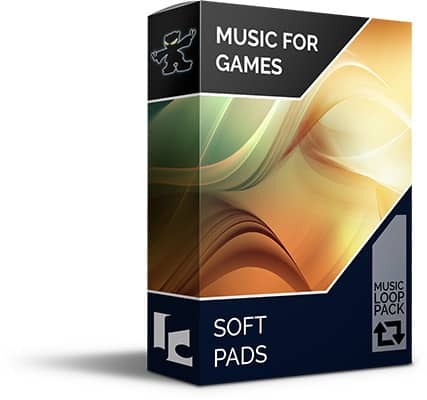 Music Loop Pack: 19 soft synth pad loops for different tracks. 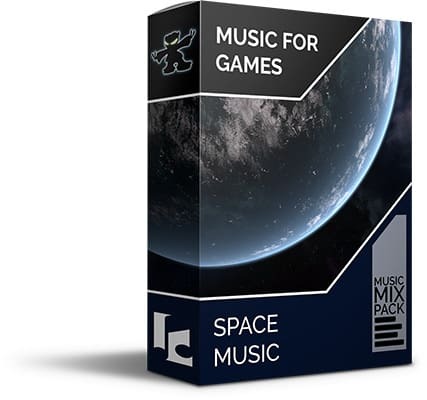 Music Mix Pack: 31 tracks and loops from different tracks suitable for space. How does the exclusive music process work? 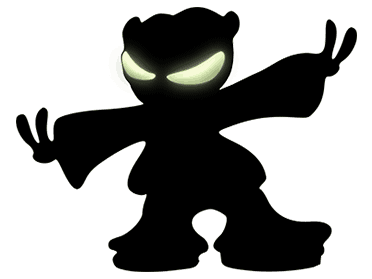 Contact me using the form below and briefly describe your game, how many minutes of finished music you need (my rate is USD $400 per finished minute of music), what music style/genre you are looking for, and when you will need the music. Keep it brief at this stage as my schedule will have to determine if I can accommodate your request. If timeing and pricing is right we work out the details together which results in a final quote which includes all tracks, styles, durations, milestones, and deadlines. A shared Google Document contains all information and status of the tracks with details and status labels (not started / in progress / draft for review / approved). A legal agreement template is already prepared for mutual security for both parties. Following the agreed timeline, I compose music while you (and your team) makes the game. The more details about the game that can be provided (concept art, storylines, screenshots, video, playable demos, references for inspiration, etc.) the better. As tracks become ready for draft review a download link to an MP3 file is provided and you can review and provide feedback for change or approve the tracks in the shared document. 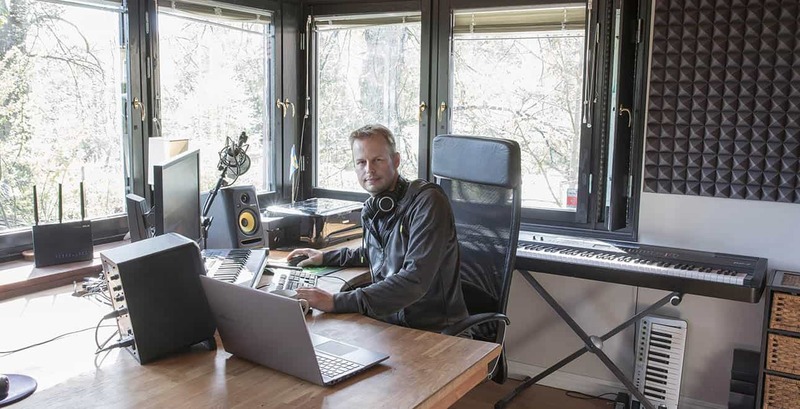 If a track totally misses the mark - not to worry, I will simply add that track to my non-exclusive library and start over. When certain agreed milestones have been met (or when all music is approved if it's a small project) payment is made by you (PayPal / Card or Bank Transfer) and access is provided to the uncompressed WAV-files in the highest quality. looking for, and when you will need the music.